Kristina and Robbie Mitchell welcome you to their piece of paradise and will ensure that your stay is a memorable one. This is an idyllic setting for adults and children alike. 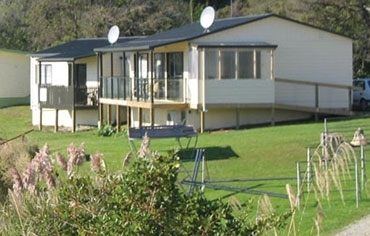 We cater for a romantic getaway or a family holiday. 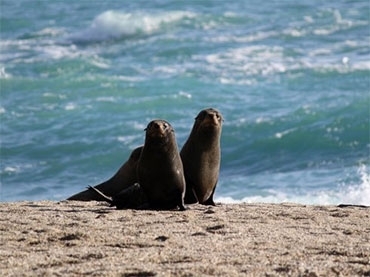 Moeraki is a great place for relaxing, fishing, boating, walking and observing wildlife (penguin and seal colonies). There is a very popular 45-minute walk along the beach to the Moeraki Boulders. Moeraki is a 40-minute drive south of Oamaru and a 1 hour drive north of Dunedin. The normal road access into Moeraki Village has now been repaired. Free WiFi is available with unlimited use to $5 value. 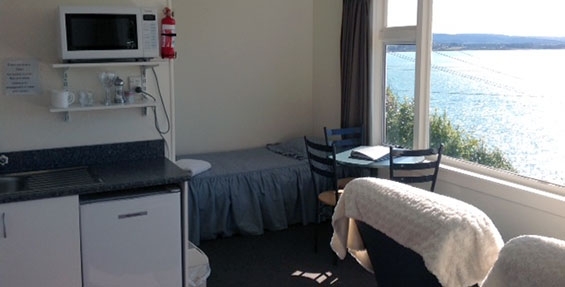 Our six self-contained motel units are modern with great sea views and reasonable prices. 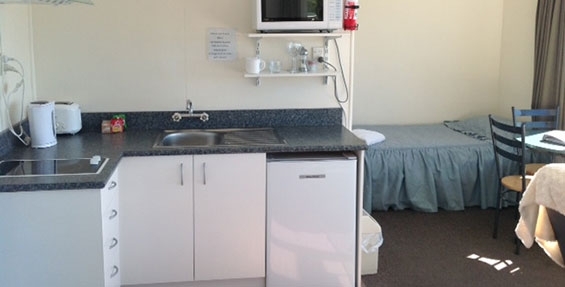 We also have 3 self-contained tourist flats, 3 standard cabins, a 1-bedroom access unit, a bunkroom to sleep 8 people, 28 powered sites and 30 non-powered tent sites. 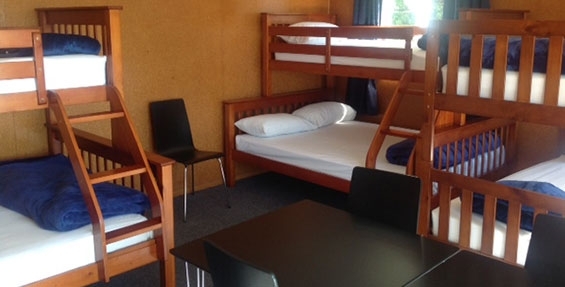 There is accommodation to suit all budgets and we can advise you on the local attractions and activities.